Vaughan Williams’ nine symphonies are among the finest pieces of music written in the twentieth century; they are certainly among the greatest works by any British composer, each one revealing new aspects of Vaughan Williams’ formidable creative personality. But for many years these works were undervalued by imperceptive critics – and Vaughan Williams did himself no favours by joking, with misplaced humility, about what he felt was his own lack of expertise. In truth, Vaughan Williams’ symphonies have depths far beyond the pure ‘sound of music’, depths that will stand analytical investigation just as the works of other great symphonists do. But many of these profundities lie hidden. Lionel Pike’s penetrating analysis of all nine works reveals the hidden complexities that lie below the surface. 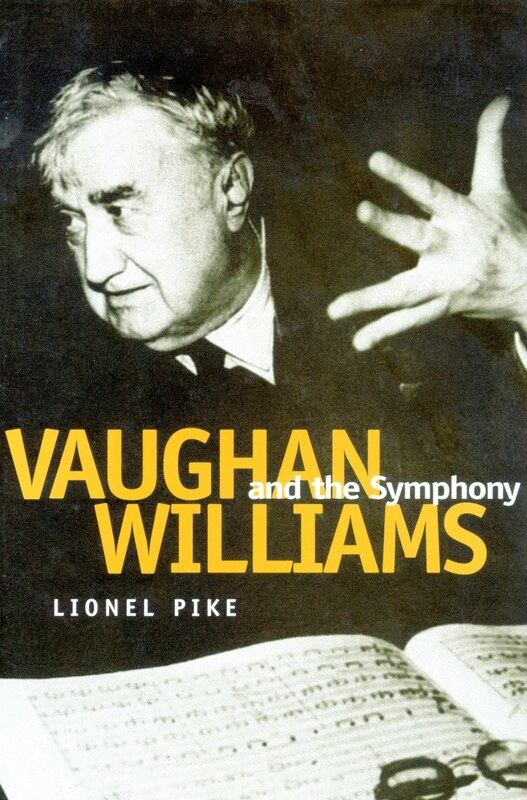 Vaughan Williams and the Symphony has been written in the belief that ‘RVW’ has been consistently denied his rightful place in twentieth-century music and in the history of the symphony, and that close investigation can uncover elements of construction that show the mind of a genius at work. Dr Pike demonstrates that at least five of the nine symphonies – the Pastoral and Nos. 4, 5, 6 and 9 – can stand comparison with the best.